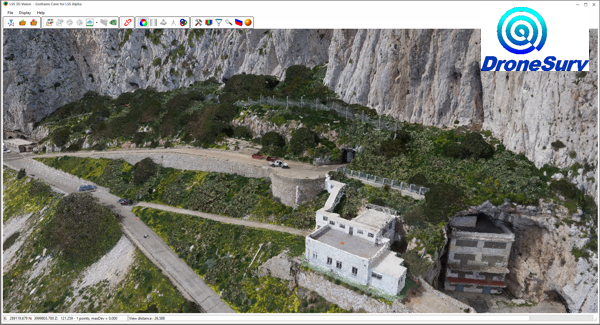 A free Windows application for importing Pointclouds and visualising them in 3D and slice. An LSS user can also supply an LSS DTM for display inside this app. 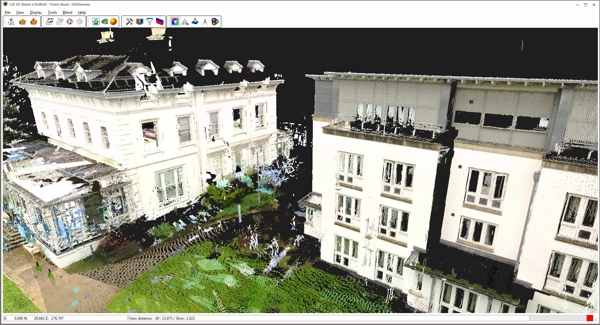 Non-LSS users can download and install LSS 3D Vision - our pointcloud program. With this program you can, entirely free of charge, import point clouds in a variety of industry-standard data formats and view them in 3D. Also, if an LSS user has supplied you with one, you will also be able to view an LSS survey saved as an "LSS3D" file. If you are an LSS user you do not need to download this program. It was installed with LSS v10.